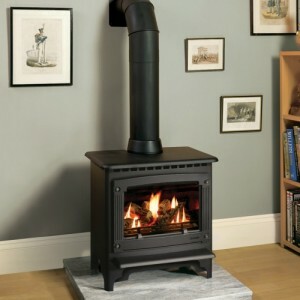 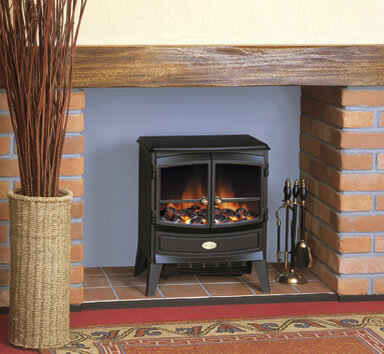 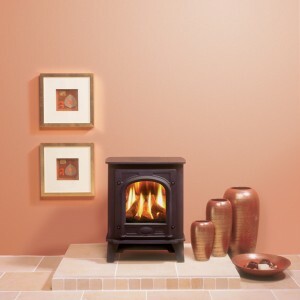 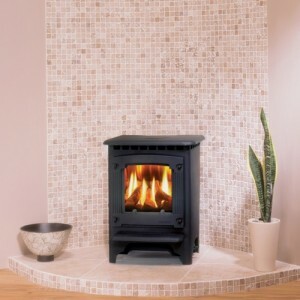 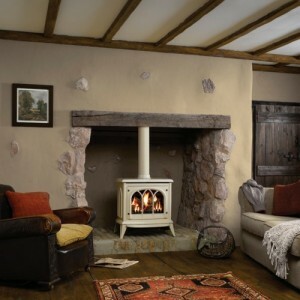 The compact Springborne electric stove has been manufacturer to fit inside even the smallest fireplace hearths. 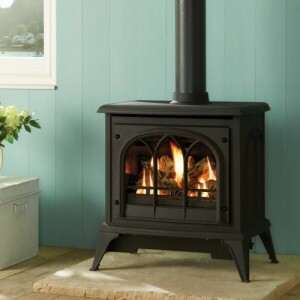 It’s beautifully crafted body contains the amazing Optiflame technology, which gives the illusion of real smouldering coals. 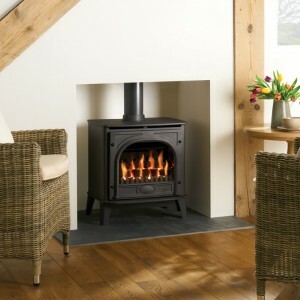 This effect can be used independently of the heat, so the Springbourne can act as a great centrepiece for your room whether it is cold or not!